The purpose of Martha C. Nussbaum’s The Therapy of Desire: Theory and Practice in Hellenistic Ethics is to investigate the therapeutic philosophy preached by the three major Hellenistic Schools, Epicurean, Stoic, and Skeptic. The view was widespread among the Hellenistic philosophers that human diseases can be cured by modifying the passions through reasoning and argumentation. They believed that philosophy heals the diseases caused by false beliefs; and to deliver therapy, they deployed rhetorical and literary forms in complex ways. 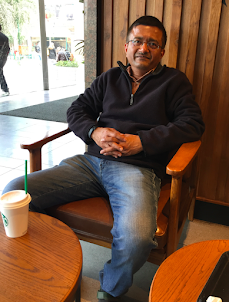 Philosophy in the Hellenistic age was a tool for recognizing the error in one’s thinking. By diagnosing the errors, the philosophers endeavored to make things better and develop a radical norm of true human flourishing (Eudaimonia). Their outlook on nature was often teleological and normative; however, there is a difference in the degree to which the three schools based their ideas on such a view of nature. 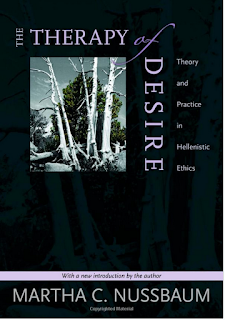 Nussbaum explains that she begins her book with a chapter on Aristotle because his ethical philosophy is close to the account offered by the Hellenistic philosophers. 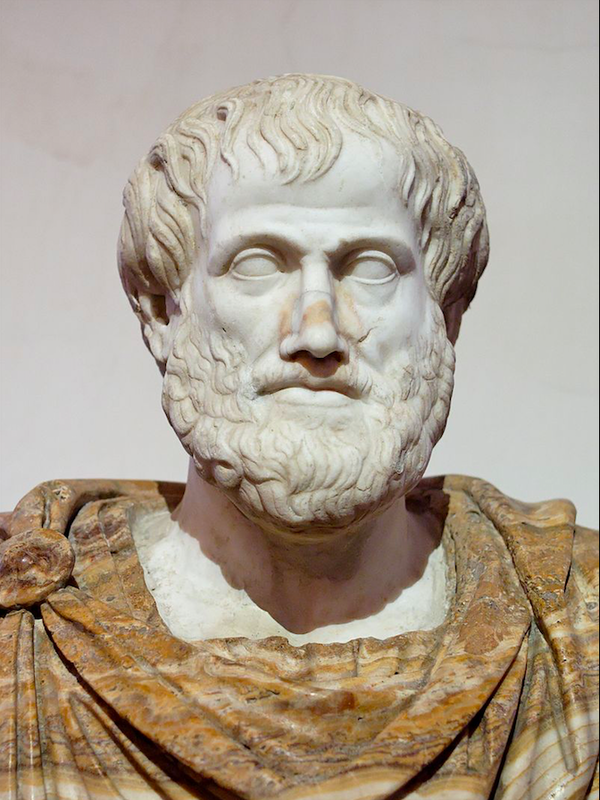 “Aristotle accepts and develops at length the idea that ethical philosophy should resemble medicine in its dedication to the practical goal of ameliorating human lives. And he develops, in some detail, aspects of the analogy between the philosopher's and the doctor's tasks.” (Page 42). But Nussbaum also notes that there are several points on which Aristotle criticizes the medical analogy—he argues that there are some important ways in which ethical philosophy should not be like medicine.